Red, white or rosé? With increasing diversification, wine is enjoyed by enthusiasts around the world. 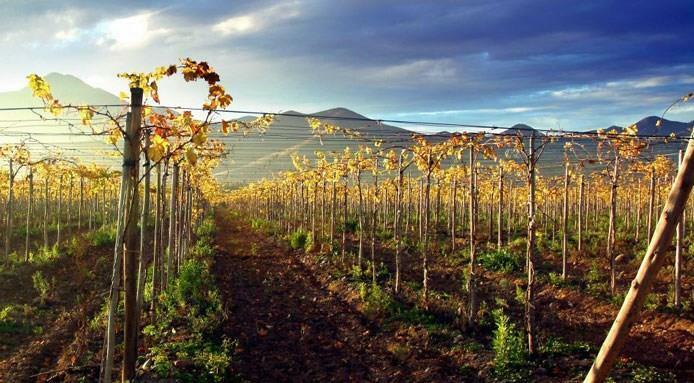 Vineyards are emerging in new and surprising places to meet this ever-growing demand. The graph below illustrates the increasing number of wine regions in less conventional locations. Each year we discover more countries producing wine. For instance, did you know there are vineyards in the Gobi Desert? It’s no doubt that up-and-coming wine regions are fascinating, but there are just 10 countries producing 80% of the wine on the planet. 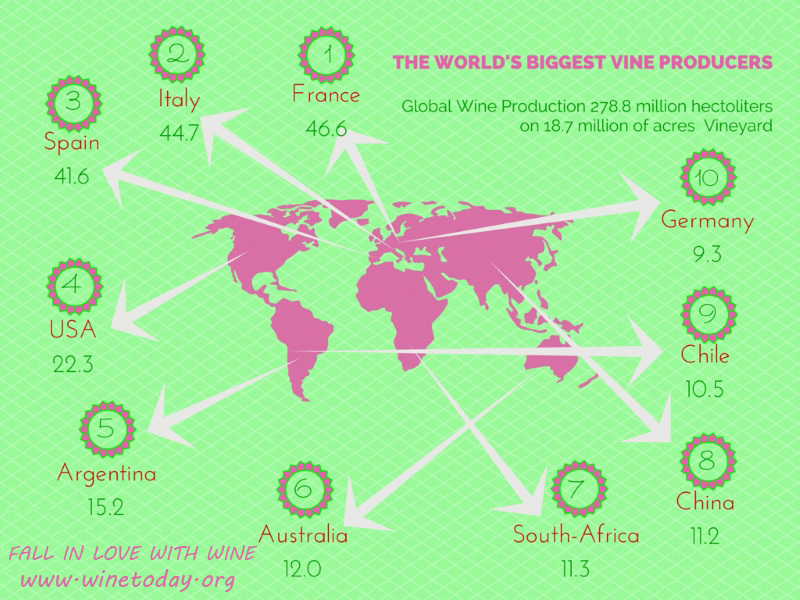 Let’s take a closer look at the top wine producing regions of the world. The top 3 wine regions in the world make enough wine to fill 5,127 olympic-sized swimming pools. France While France and Italy compete for the top wine production region of the world they are also reducing wine production every year. France has lowered production by 11% since 2007. 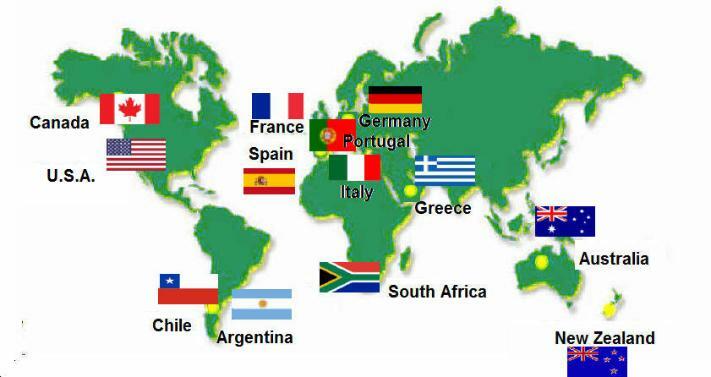 Take a closer look at the regions above including Germany, Italy, Australia and Argentina. Each of these countries focus on a distinct wine variety. For instance, Spain produces the highest volume of Tempranillo (Tempranillo is a black grape variety widely grown to make full-bodied red wines in its native Spain.) in the world. This means that Spain produces both the most value Tempranillo as well as the best Tempranillo in the world. Tempranillo is an easy to find and wildly diverse food-pairing wine that also happens to have great a great flavor profile for its value.